Traveling the world and seeing new countries is the greatest gift we can give to ourselves, and one of the most enriching parts of travel is that we get to experience new cultures, which in turn, often transforms our own beliefs. As we see more of the world, however, it’s also true that we discover that varied peoples across the globe often share many of the same items, although they bring their own unique touch to them. A prime example of this is the humble and yet incredibly useful axe, as we can see from these three historic examples. 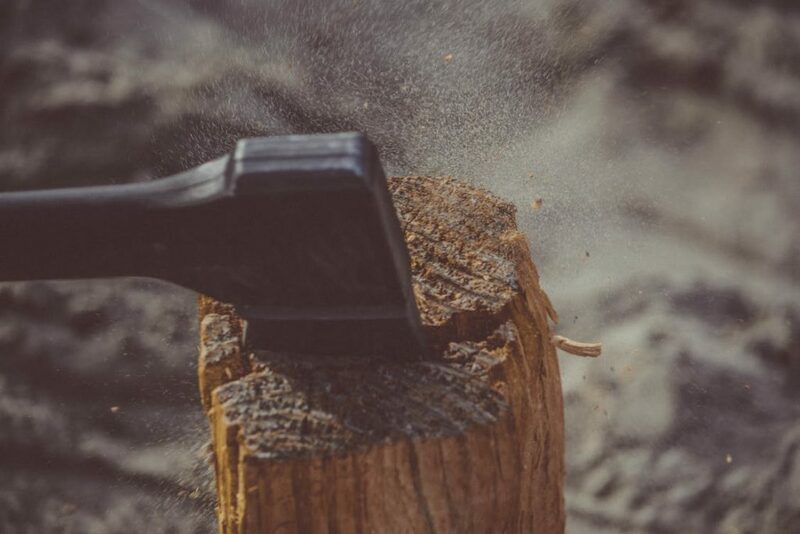 Axes can be found on every continent of the world, and throughout history, they have proved a vital piece of equipment for chopping and preparing wood, for food preparation, and as a weapon. The axe as an implement is much older than most people think, as was proven by a recent find in northwest Australia. The fragment of basalt was just over a centimeter long, but scientists have proven that it once belonged to an axe with a handle. It dates from between 44,000 and 49,000 years ago, beating the record for the world’s oldest hand tool that previously belonged to an ancient axe head discovered in Kenya. When we think of axes from history, one image springs to mind: a Viking warrior brandishing one as a fearsome weapon in battle. The Vikings were, in fact, a varied group of people that sailed from their homeland of Sweden, Norway, and Denmark in the eighth to eleventh centuries and conquered regions across Europe, Asia, and even America. Many historians believe that Viking explorer Leif Eriksson landed on North American soil in around the year 1000 A.D., and if he did, you can be certain that he and his crew would have been carrying their axes. Viking axes are still being unearthed in many countries, and their unique look, with intricate runic carvings and a curved blade, make them a Scandinavian and historic icon. Long after Leif and the Vikings left North America it was once again ‘discovered’ and colonized by European settlers, and they found that life could be very hard. One thing in their favor was that there was often an abundant supply of wood, and this allowed them to create strong and stable homes, as well as supplying firewood for heat and cooking. For this reason, the axe used to chop down and split trees played a central part in the American story. Known as splitting mauls they’re still in great demand today, with the Stihl Splitting Maul proving just as useful as similar axes more than three hundred years ago. Axes can be plain or beautiful, heavy or light, but their simplicity and functionality mean that they will never go out of use. As we travel across this fascinating planet, we see that in many cultures the axe is a revered object. It’s not surprising, for the United States of America is not the only country that the axe built.